If you are experiencing foot pain, call our office or make an online appointment today. "I am very impressed with Dr. Boyuka's expertise." "Dr. Boyuka is wonderful! Really enjoy my visits!" "I recommend Dr. Boyuka to anyone who needs a podiatrist!!" "When you come here you feel like family!!!" "Dr. Boyuka is a phenomenal podiatrist." "Southern Tier Podiatry has the best foot doctor in the area." "I have been a patient of Dr. Boyuka's for several years." We'll get you back on your feet, one step at a time! At Southern Tier Podiatry, patients receive the care and compassion they need when they’re struggling with foot and ankle problems. At the clinic in Vestal, New York, board-certified podiatrist Dr. Marilyn Boyuka evaluates, treats, and prevents various issues, including sports injuries, bone fractures, bunions, and hammertoes. She also provides pediatric foot and ankle treatments that help each patient return to enjoying the activities they love without pain or discomfort. In an attempt to provide the best care possible, Dr. Boyuka and her team offer onsite digital X-rays, custom orthotic devices, biomechanical examinations, and thorough gait analysis. In some cases, Dr. Boyuka may schedule appointments after regular business hours to accommodate patients’ schedules. 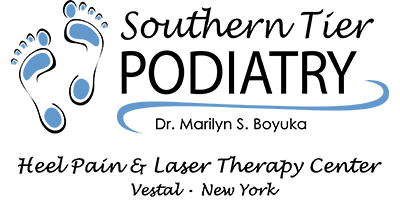 At Southern Tier Podiatry, Dr. Boyuka stays up-to-date on the latest innovations and cutting-edge treatments available in modern podiatry and focuses on finding the cause of patients’ issues, not just treating their symptoms. She offers innovative treatments, such as regenerative platelet-rich plasma (PRP) and allograft therapy. Dr. Boyuka founded Southern Tier Podiatry in 2012, providing foot and ankle care to the communities in the Greater Binghamton area. Her goal then, which remains today, was to provide excellent care and diagnostic services in a modern podiatry office. She currently holds hospital privileges at Our Lady of Lourdes Hospital in Binghamton, New York, and United Health Services Hospitals in Johnson City, New York. There are many ways to celebrate the 4th of July, but one you may wish to consider is the July 4th Extravaganza held in Town of Union, NY. This is not likely a shocking revelation, but dietary choices play a big role in physical health. 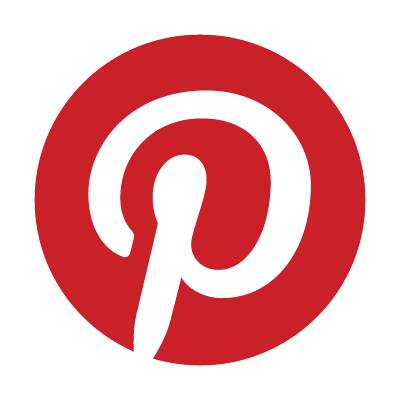 "Absolutely wonderful service! The receptionists are very friendly and Dr. Boyuka is a great listener. Will definitely be recommending to all my family!" "Dr. Boyuka is a friendly, down to earth, kind doctor. She is honest and only wants the best for her patients. Her staff is incredible." "Dr. Boyuka and her team are amazing! They are all kind, friendly, and professional! 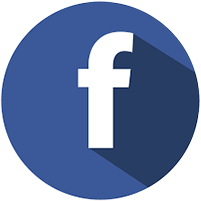 Dr. Boyuka is very thorough and always takes the time to answer any questions." "Dr. Boyuka is so down to earth that you immediately feel like you have known each other your whole life! Not a grumpy person in the bunch!" "Dr. Boyuka is an outstanding podiatrist! She is thorough and gentle. She listens well and explains things patiently. Go see Dr. Boyuka and she will fix you right up." "Very friendly staff. Dr. Boyuka is a wonderful doctor. She is very knowledgeable and takes time with every patient." "I highly recommend Dr. Boyuka if you are feeling any pain. She is up to date on all new procedures to help with your pain." "Dr. Boyuka and her staff are amazing. I love the small office atmosphere. It is so relaxing from the moment you first walk through the door."